Leading Manufacturer of vci film and vci shrink packing film from Ahmedabad. 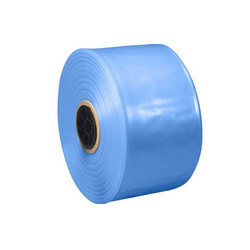 VCI Film and rolls are available in various sizes and can be used for wrapping large or small components or equipment and for covering corrugation/ honeycomb layers. 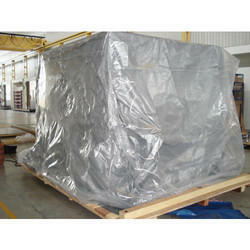 Clients can avail the offered range of VCI Shrink Packing Film from us. The offered range of product is fabricated at our well-established manufacturing unit using premium quality material and advanced technology, in compliance with set industrial standards. This product is available in various specifications and is delivered within the scheduled time - frame by us. Applicable to all types of industries and manufacturing unit, this product is highly demanded by our clients due to their high strength and hardness.